It seems in the world of fast and cheap we are overloaded with information (and misinformation), with companies selling inferior products, and doctors that can no longer spend time with patients to get to the root cause of illness. People want clear, simple information they can trust, access to quality care, they desire to be listened to and understood. People need individual care that addresses all aspects of health- mind, body, spirit! Dr. Susan Lundgren, a licensed primary care doctor, takes the stress out of information overload to help you feel happy, healthy and empowered to conquer your health concerns. Inspired to improve our current health care system, she creates fun and easy ways to add good nutrition, exercise, and mind-body balance into your lives. Her passion for health and joy lead her to re-focus on children’s health. Our healthy habits, education, and wellness foundation begin as children. Let’s prevent creating depressed, unhealthy adults by raising happy, healthy kids! Dr. Susan Lundgren graduated from the University of North Carolina, with a major in Biology and Fine Art and a minor in Chemistry. This crazy combo continues to serve her patients with fun, creative ways to improve their biology and neurochemistry. While working in hospitals, she became more interested in holistic medicine ability to move beyond symptom management, leading to her discovery of Naturopathic Medicine. She deepened her passion for medicine at Southwest College of Naturopathic Medicine (a four-year medical school in Tempe, Arizona) where she earned her Doctorate of Naturopathic Medicine. 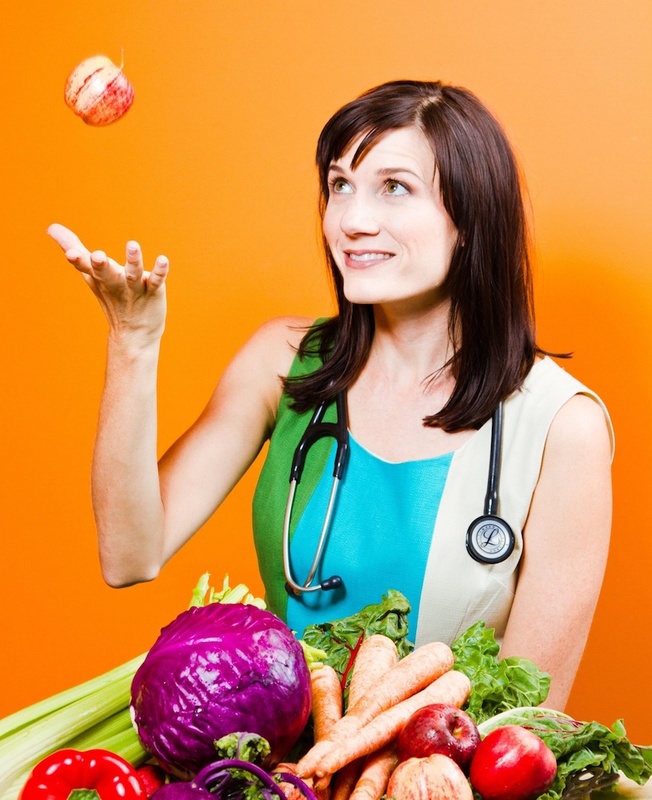 People achieving their ultimate wellness continues to inspire her passions for health care. Parents and Children deserve and desire more than symptom management. When people are free to tell their stories and be understood, the real work of discovering what they need to achieve wellness unfolds creating true healing. Dr. Lundgren carves out time to find the best paths of healing that address mind, body, and spirit. The body has an innate ability to heal when given all it needs and all that it does not need is removed. Dr. Lundgren empowers you with fun wellness programs that include exercises, nutrition plans, and emotional/ mental and spiritual guides. She supplies clear educational tools for ultimate wellness. Each patient is her greatest teacher shaping a knowledge and understanding of healing that can not come from books alone. She continues this never ending educational journey with each new person she meets. Please note: Her horrid spelling does not reflect on her intelligent–She just spells creatively! Feel free to contact me for more information and scheduling online appointments. I heard from Monika Woosley you are familiar with PCOS. She also referred me to you. Are you still working at Ptera Wellness ? Like to know if you date 53 year old men from Iowa who loves to laugh and play. Hello, would there be a new Website by new Apps & NFC- QR Codes for Apple & Google Android Q & Windows 10 Pro? Can you make new “SUHD QLED 16K Videos”? Can you make new Videos for more & better Informations by “BYONIC IPL – Laser Hair – Removals”?